Great! We’re glad to have you here! Who are we? 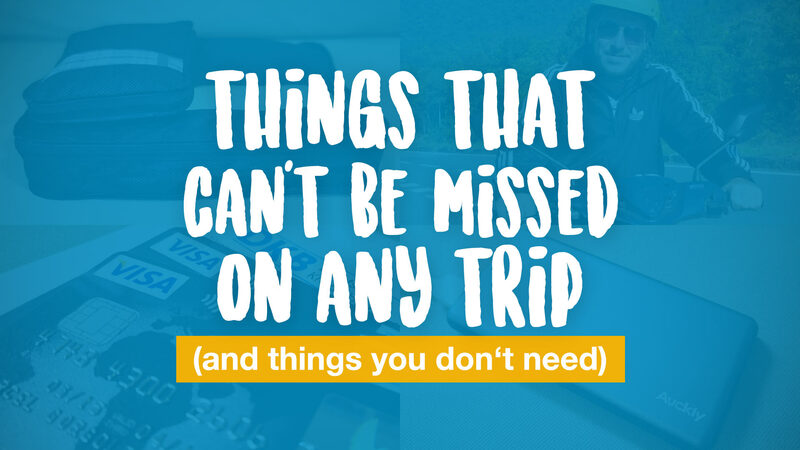 What is Home is where your Bag is all about and which articles you should read first? All this you’ll get to know on this page. 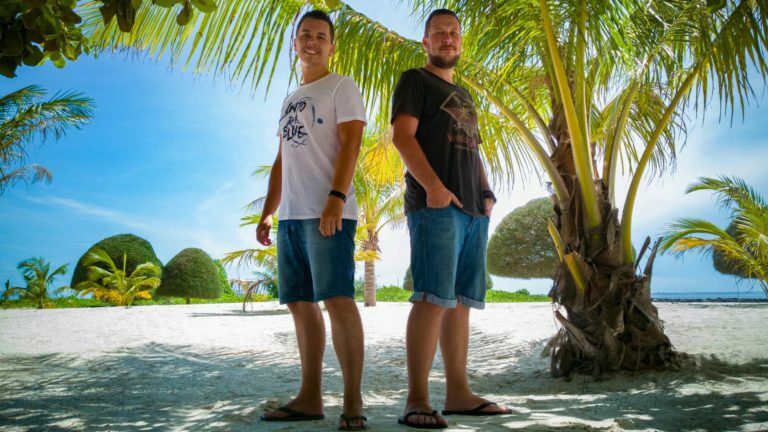 We are Marcel and Tobi, two travel junkies, Flashpackers and Digital Nomads. If you wanna know more about us, take a look at our “About us” page. What is “Home is where your Bag is” all about? You already read some articles on our blog, but you still have one or another question? Well, just write to us! We’ll be trying to answer your questions as best as we can and giving you help and advice. You wanna stay in the loop? You wanna know what we’re up to next? Where we’ll go to in the next weeks or months and what kind of adventures we’ll have there? No problem at all! Simply subscribe to our newsletter now and be one of the first to know about all the news and future plans and get exclusive travel tips and free Ebooks for newsletter subscribers only. Have fun on Home is where your Bag is!